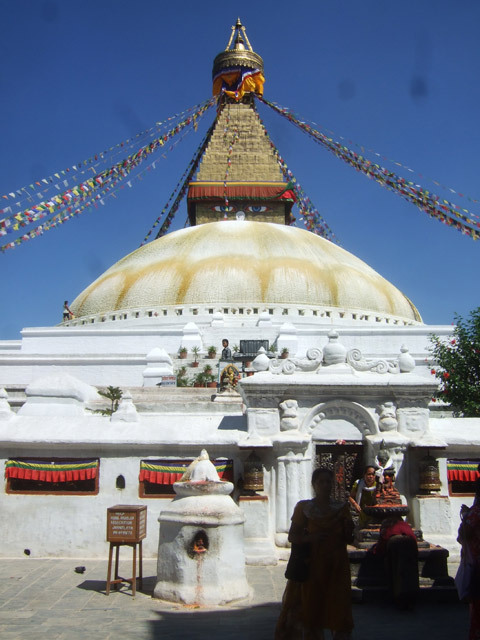 Guided City Tour in Kathmandu Valley and Lhasa. Visit to 2 countries of Himalayan wonders. Magnificent views of the Great mighty Himalayas. Know the Tibetan cultural & Worlds highest plateau, World famous highest mountains. 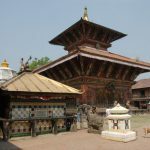 Nepal Tibet Tour (2019/2020) is the fly in – drive out tour offering an insight to “roof of the world”. It is the place which was once prohibited for the foreigners now opens its door. 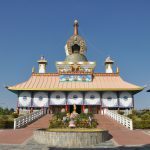 It exhibits the beauty of trans-Himalayan landscapes, architectural landmarks, and monasteries, Tibetan Buddhism along the local culture, tradition, and lifestyle; once in a lifetime opportunity. 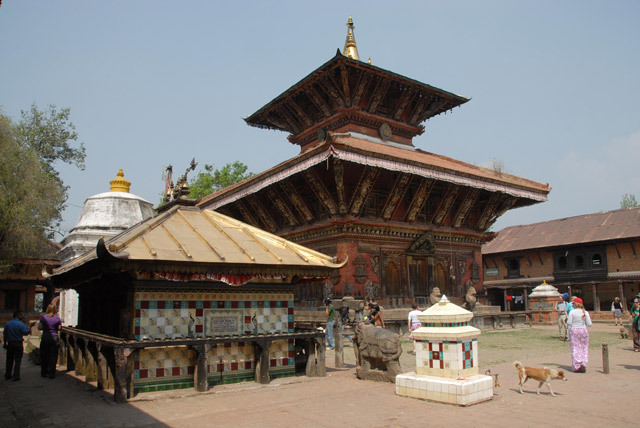 We embark for our Nepal Tibet Tour after your arrival in Kathmandu on Sunday or Thursday. You must arrive on Sunday or Thursday in Kathmandu because urgent visa for Tibet can be applied only on Monday, Wednesday and Friday. Similarly after sightseeing around the Kathmandu valley we take a short flight towards Gongar airport in Tibet the next day. Lhasa is the prime destination for sightseeing which gives us an insight into the roof of the world. Initially, we visit the Potala Palace, home of Dalai lama along the Drepung monastery. 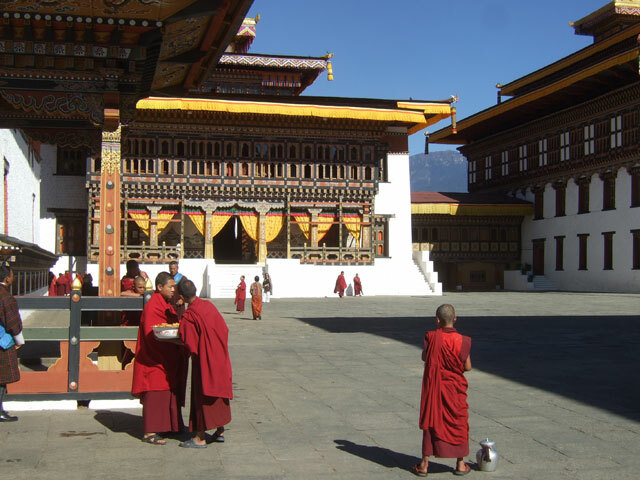 This monastry is one of the world’s largest monasteries. Further, we will visit the Jokhang temple and Norbulingka palace over there. Then for a couple of days, we drive through the attractive cities of Tibet to return at Kathmandu via Kodari border. 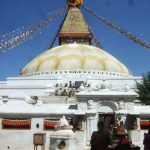 Join Nepal Tibet Tour with Euro Asia tours and travels, the journey to “roof of the world”, an ancient and mysterious land with Buddhist culture, famous landmarks and unique trans-Himalayan landscape. After breakfast we are going to do some sightseeing activities today. As planned, we are going to explore some of the most iconic UNESCO World Heritage Sites, evening drive back to hotel. After breakfast, transfer to the airport & fly to Lhasa. Upon arrival at Gongar Airport, drive to Lhasa. After we reach Lhasa transfer to the hotel for rest and in the evening exploring nearby places. The Potala is Lhasa’s cardinal landmark and a structure that deserves a place as one of the wonders of eastern architecture. The Potala is a structure of massive proportions, an awe-inspiring place to explore as Potala lies dormant like a huge museum, and this nine storey structure was completed on 3 years. You can see Throne Room, Meditation Room, Bedroom of the Dalai Lama, Chapels of different Buddhist Gods & Goddesses. Drepung Monastery is situated about 8 KM to the west of central Lhasa, and was one of the world’s largest monastery, with a population of around 10000 monks. Drepung was founded in 1416 by a charismatic monk. Inside the Drepung Monastery you can observe: Ganden Palace, Main Assembly Hall, Ngagpa College, Loseling College & other Colleges. Jokhang is the most revered religious structure in Tibet. Although little remains Of its 7th century origins and most of the sculptures that adorn its interior post date the Cultural Revolution, the Jokhang bustling with worshipers and redolent with mystery, is an unrivaled Tibetan Experience. Inside the Jokhang temple are the Four Guardian Kings, two on either side. Beyond this point is the main assembly hall or Dukhang, a paved courtyard that is open to the sky. At the end of the courtyard and just before the entrance to the interior of the Jokhang itself is a long altar marked by a row of flickering butter lamps. You can also find the chapels of different gods & goddess inside the Jokhang. 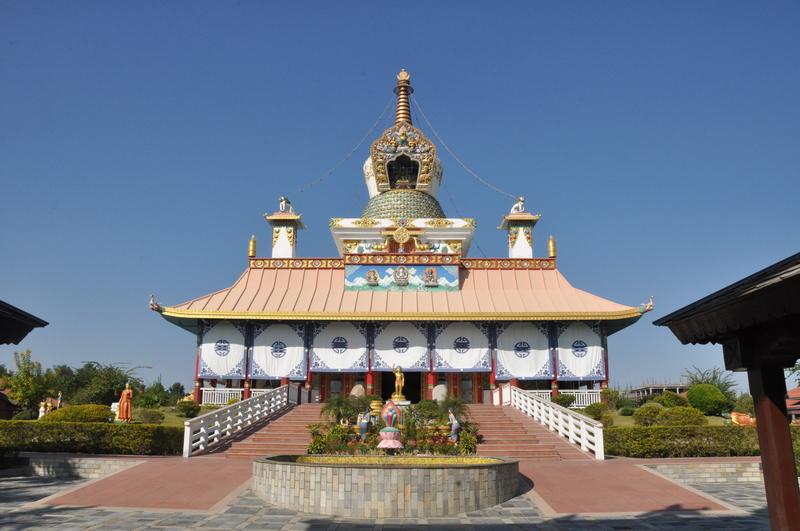 The Norbulingkha, the Summer Palace of the Dalai Lamas, situated in the western part of the town. The first summer palace was founded by 7th Dalai Lama in 1755. You can see the Palace of 8th Dalai Lama, Summer Palace of 13th Dalai Lama inside the Norbulingkha. Norbulingkha means Jewel Park. The town’s principal attractions are the Gyantse Kumbum, a magnificent tiered structure that has only one ruined and remote contemporary in the Buddhist world, Pelkor Chode Monastery and the Gyantse Dzong. It is easy to spend a couple of days in Gyantse. Drive to Shigatse & En-route visit Shalu Monastery. Shigatse (3900m) is the second largest town in Tibet and the traditional capital of Tsang. Visit Tashiluhnnpo Monastery, spectacular chapels and tombs of the Panchen Lamas & the Shigatse Free Market. After having our breakfast we will set for drive from Shigatse to Shegar via Lhatze know as New Tingri. The journey involves crossing of two high passes Tropu La (5,000m) and Gyatso La (5200m). Drive through the nomad and Yak hightablends to Zhangmu via Nyalam (3800 m), Lalung La pass (5050m) with panoramic view of Himalayan Peaks. With good weather conditions is possible to see the Mt. Everest, Cho Oyo, and the Shisha Pangma. Drive to Kathmandu through the Sunkoshi river valley, following the old salt route from India to Tibet. After breakfast set for the another day’s sightseeing: Boudhanath, Pashupatinath and Bhaktapur Durbar Square. Later in the evening enjoy the Farewell Dinner. 04 Nights accommodation at Hotel Himalaya or similar 04 star Hotel in Kathmandu on twin sharing BB basis. Kodari –Kathmandu drive using applicable AC Vehicle. 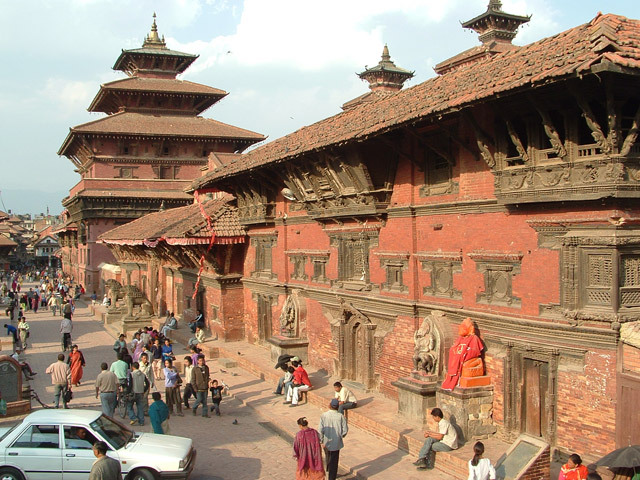 Entrance Fees to Cities and Monuments during sightseeing tour. All Accommodation on standard hotel in Lhasa and best available Hotels/Guest Houses en route on twin sharing bed and breakfast basis. All arrival and departure transfers necessary transportation by Good bus/ Vehicle. Any Airfare and Airport taxes (Given separately for Lhasa / Kathmandu & Kathmandu / Paro / Kathmandu sector). 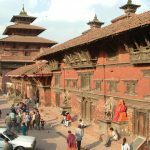 Nepal Entry Visa Fee (given separately ). Tibet & Bhutan Entry Visa Fee (Given separately).